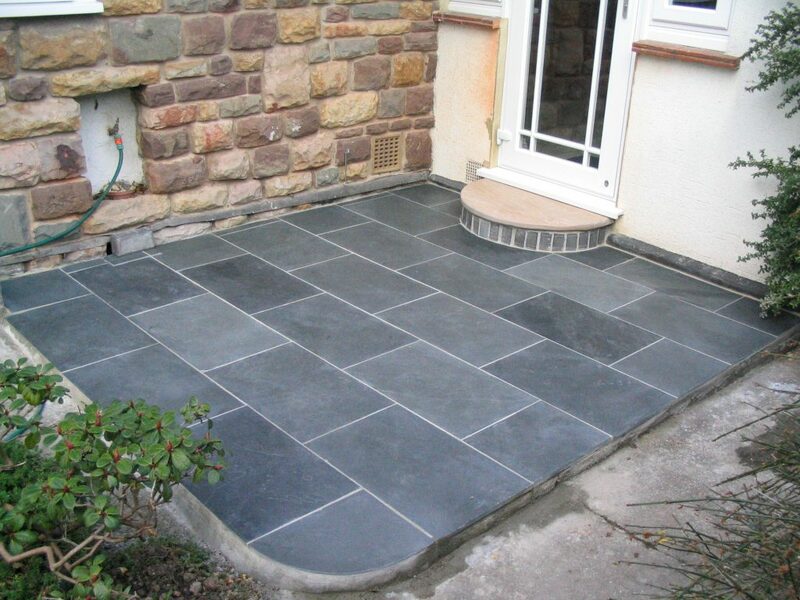 External Brazilian Slate tiles, flagstones and pavers can add character to your external areas around your home or seamlessly link your interior areas to external areas. 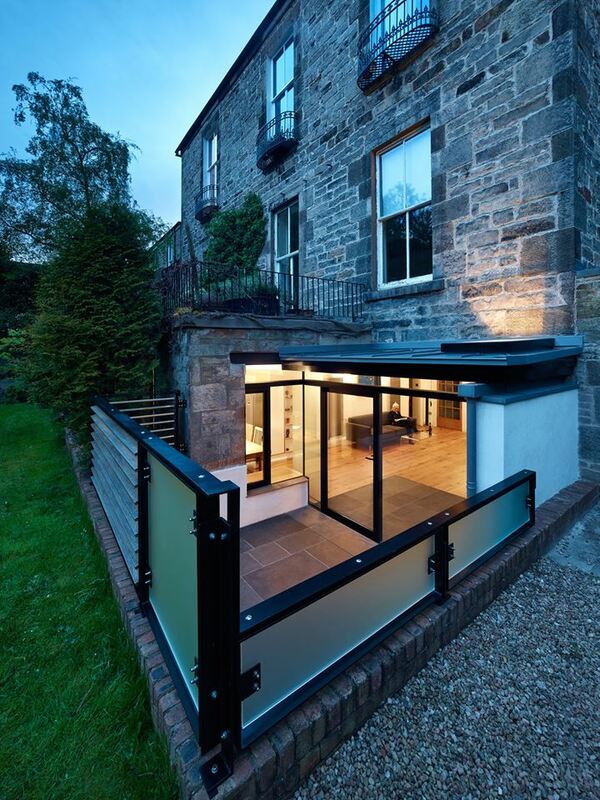 Ideal for patios, paths and walkways its versatility is endless. 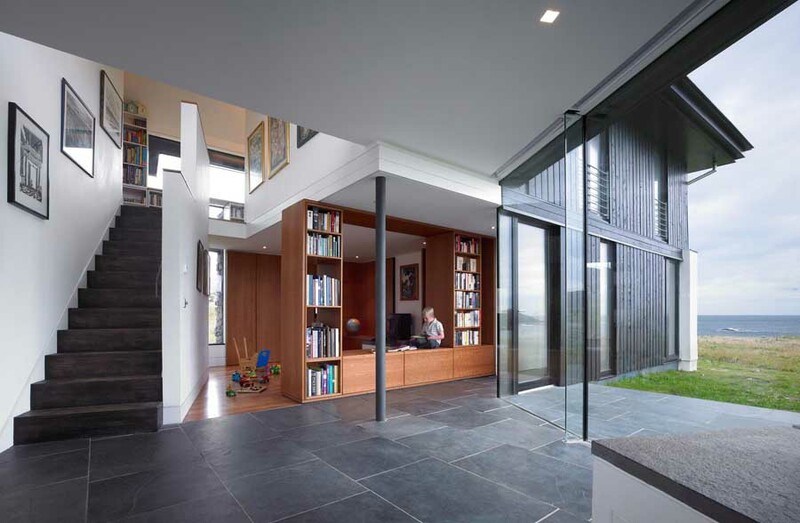 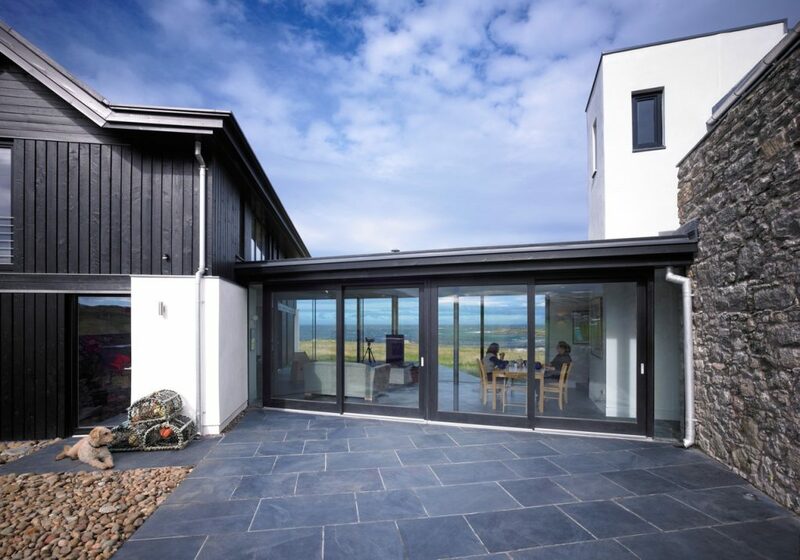 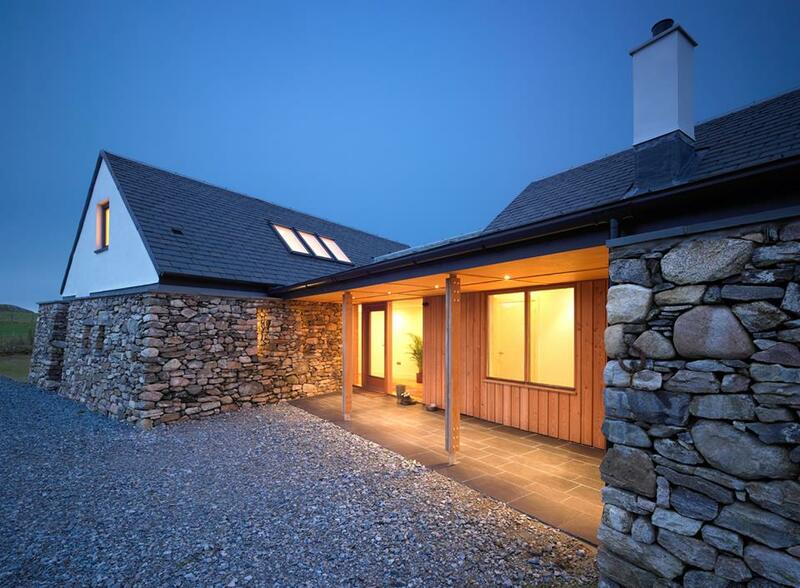 Slate is more than suited to our British climate and most slate is of lightly riven finish which adds texture and will definitely compliment both traditional and modern designs and is available in Black or Grey.